Indoor Photography such as wedding, conference meet, alumni meet, get together and birthday parties. We are provided with different set of lighting equipments and various art work which may provide unique surroundings with high defined camera and video capturing devices. Wedding and birthday parties are enriched with different sort of theme and backdrop settings and various lighting devices. Conference and alumni meet photography are enriched with the expert photographers and perfect lighting equipments. 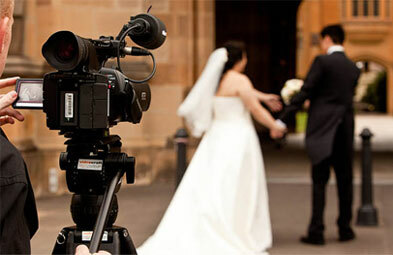 Outdoor photography are those are taken by the experts with creative ideas in different locations. The events like sports activity and outdoor get together as they don’t need any lighting equipment because of sunlight, so expert can take care of the event without any obstacles. Outdoor Photography such as wildlife photography, journal photography etc…. Indoor Cameras: Wide, Primes, Standard, Telephoto etc..